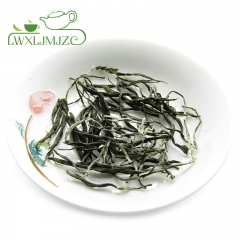 Best Quality Si Chuan Zhu Ye Qing! 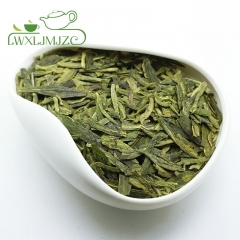 Que She !Green Bamboo Leaf Green Tea! 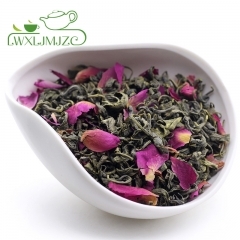 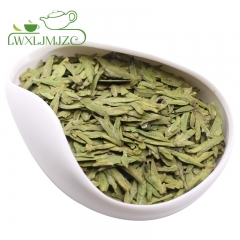 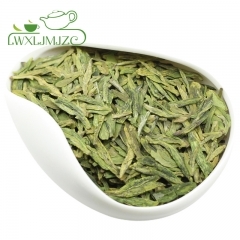 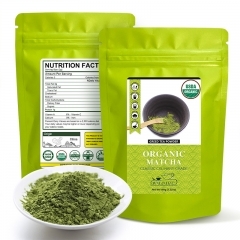 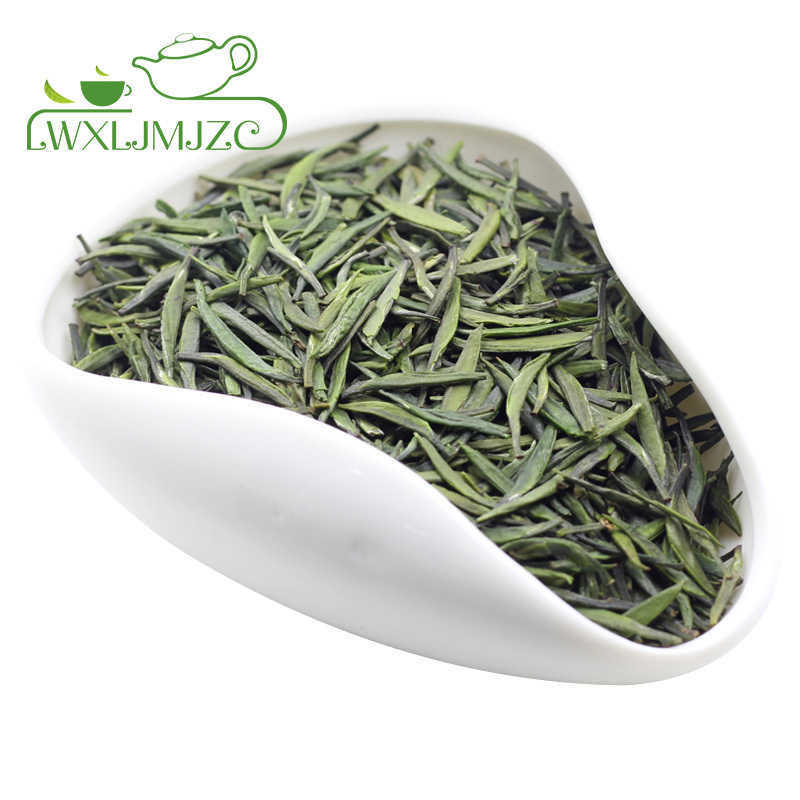 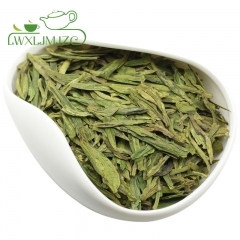 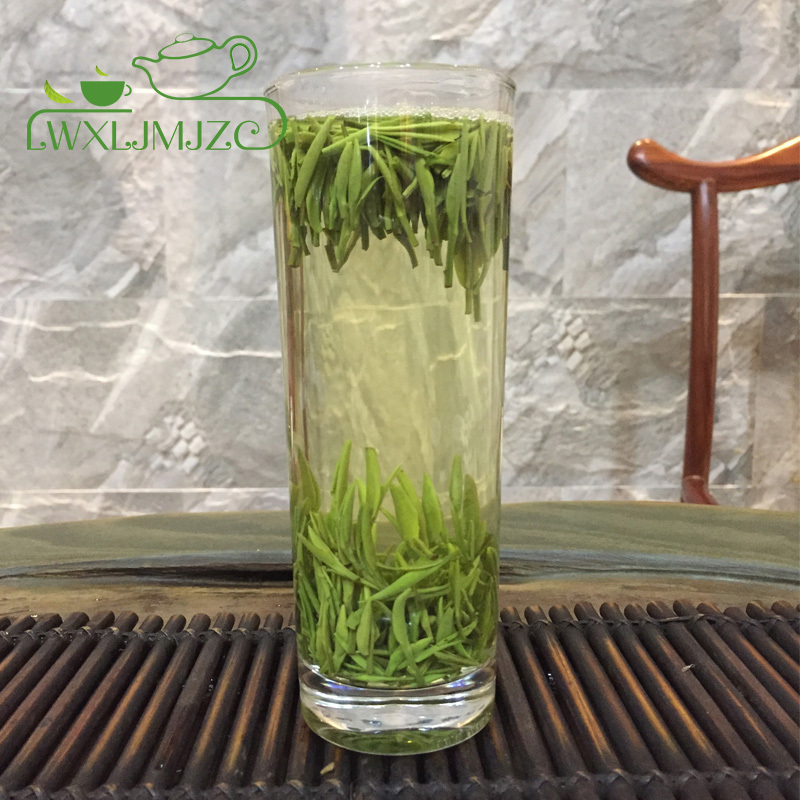 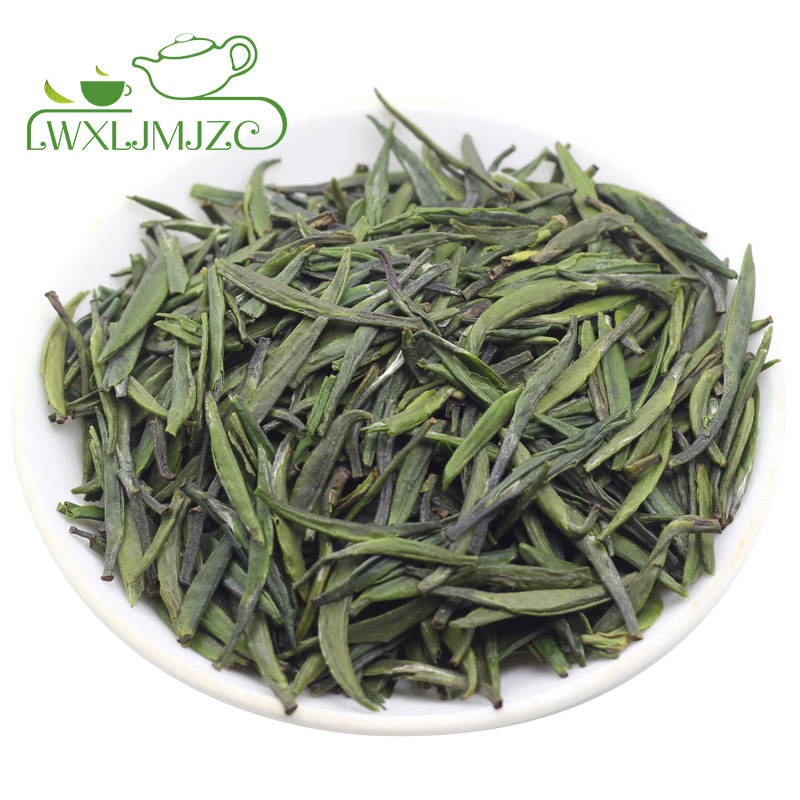 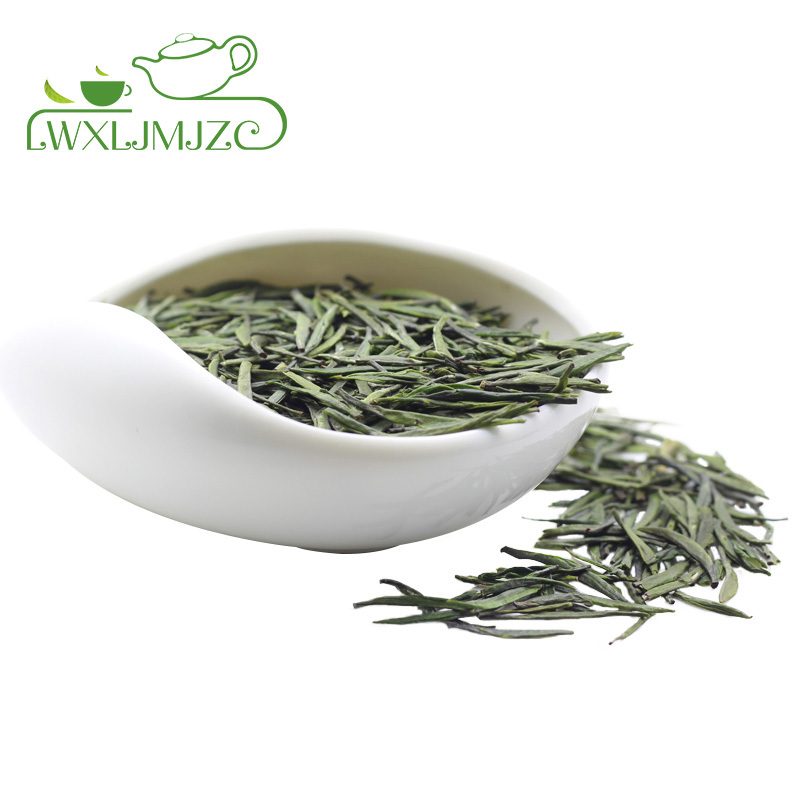 What is Zhu Ye Qing Green Tea? 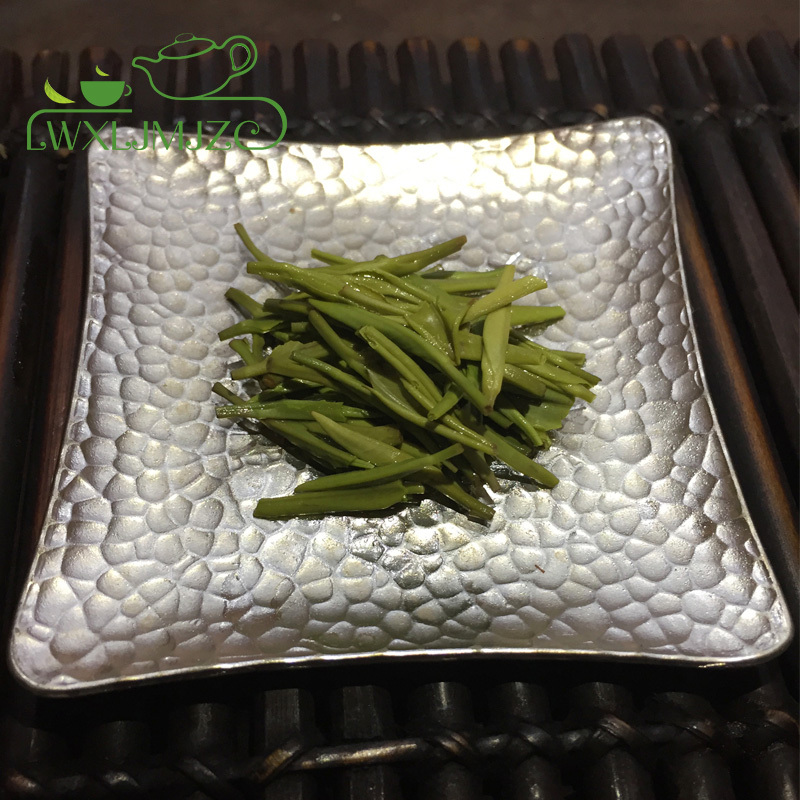 Premium Zhu Ye Qing is one of the best selections from China Best Tea Store, just have a look at this fresh emerald treasure, it is better than ever. 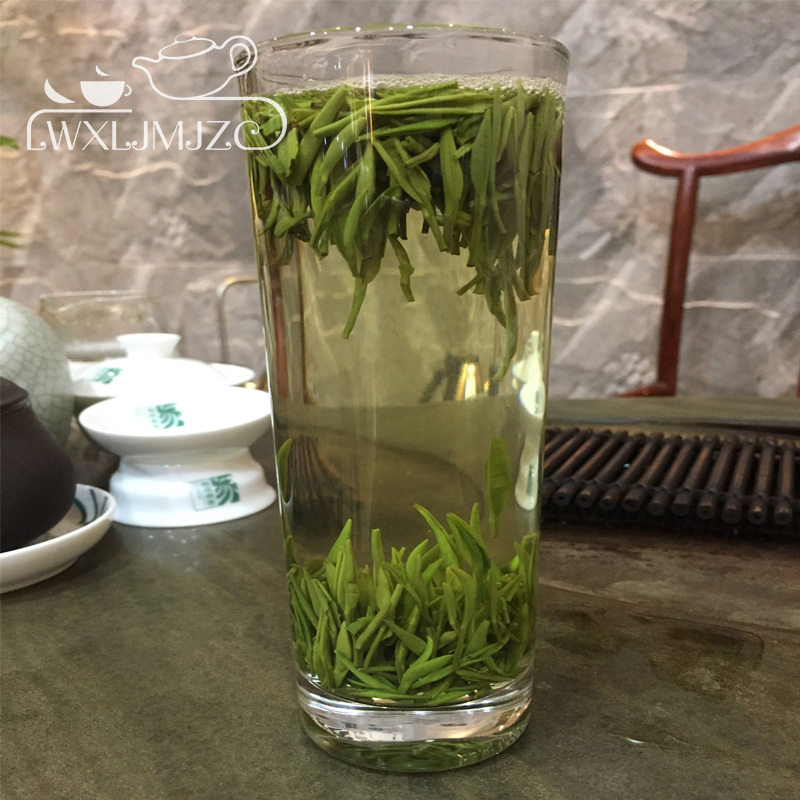 Ours Zhu Ye Qing is special for its light golden-green liquor color and fragrant aroma. 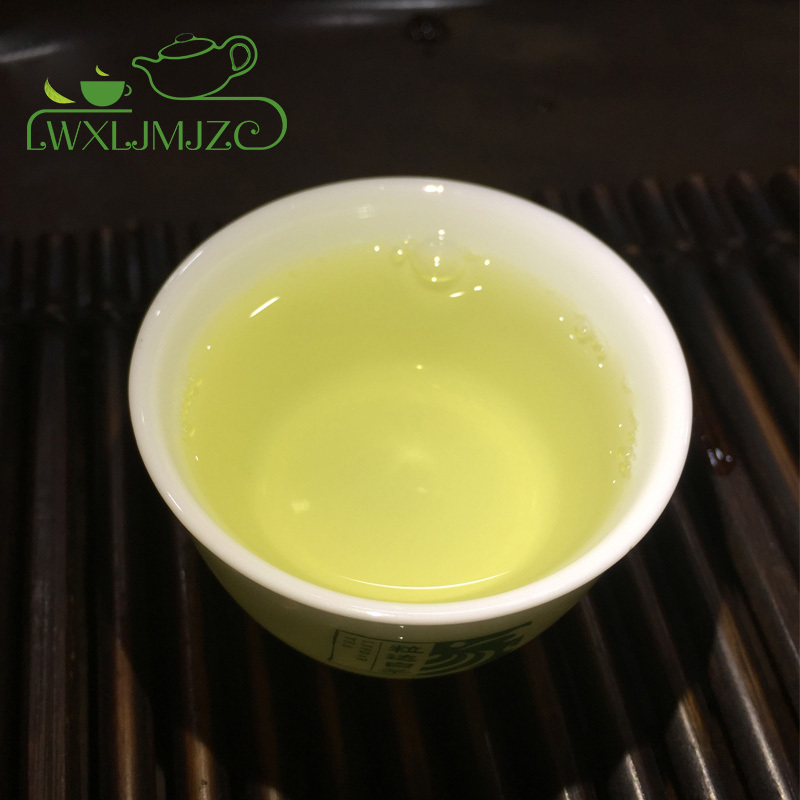 Its faintly-sweet and smoothness taste comforts your throat.